– Includes over 60 levels of 2D platforming gameplay designed for all ages and playing styles. Unlock new abilities progressively and return to previous levels to discover new paths and secrets. 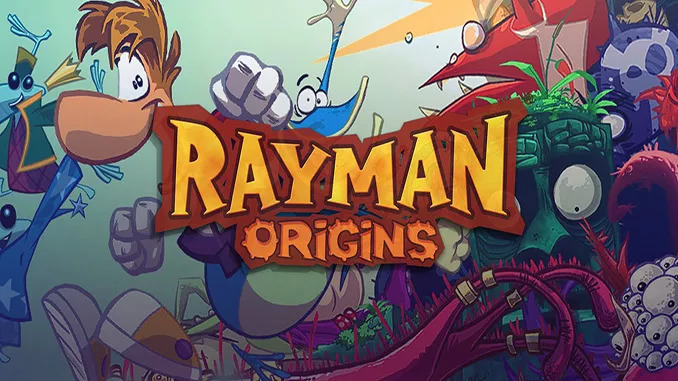 – Play as Rayman in the solo campaign, or have up to three friends jump in at any time to play as Globox or as one of the two Teensies. You can leave at any time without affecting your friend’s progression. – A rich world with over 100 characters and 12 unique environments created by some of gaming’s most reputed artists and animators. Windows XP / Vista / 7 / 8 / 10, processor: 3.0 GHz Intel Pentium 4 or 1.8 GHz AMD Athlon 64 3000+ (2.0 GHz Intel Core 2 Duo E4400 or 2.0 GHz AMD Athlon X2 3800+ or better recommended), 2 GB RAM, 128 MB DirectX 9.0c-compliant video card or higher, DirectX 9.0c-compatible sound card, 2.5 GB HDD, keyboard, mouse. The Glade of Dreams is up in arms again! This idyllic world, where there is usually little more to do than eat, sleep, play (and enjoy a friendly fray or two among friends), is up to its eyeballs in trouble. It seems Rayman and his heroic gang of hilarious misfits has kicked off a war with just a little snoring! Can you add rayman legends or staxel?